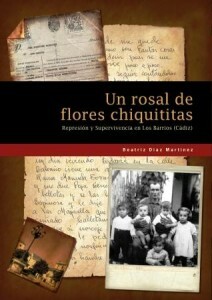 “Cancer mortality in El Campo de Gibraltar. 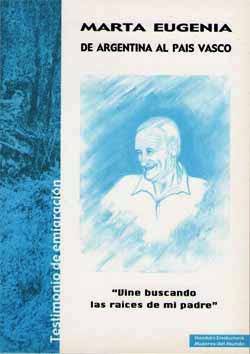 Social environment, the keystone“, by Antonio Escolar Pujolar (1), and “Road to Gibraltar; dependence and livelihood in La Línea and Gibraltar”, by Beatriz Díaz Martínez (2). 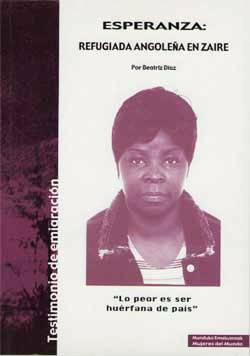 Published by Provincial Health Board (Cádiz), Junta de Andalucía. Sevilla, 2011. “A rosebush of tiny flowers“. Repression and Survival in Los Barrios (El Campo de Gibraltar), 2011. 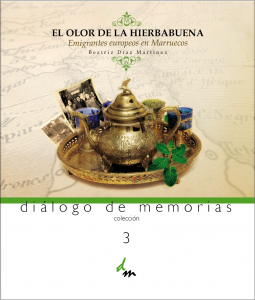 “The smell of mint leaves; European Immigrants in Morocco” (2009). “Hunger, thank God, never struck us”. 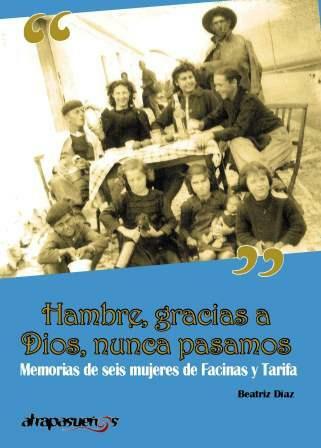 Memoirs of six women from Facinas and Tarifa (2008). “I was lucky enough to live those times”. 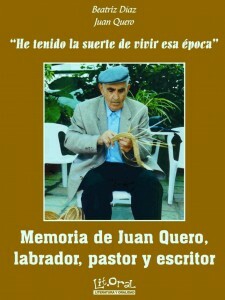 Memoirs of Juan Quero; farmer, shepherd and writer (2007). “Perseverance Street”. 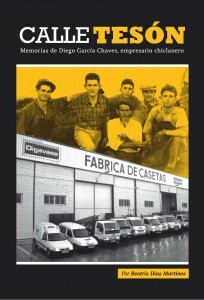 Memoirs of Diego García Cháves, business man from Chiclana (Cádiz), (2009).